Thank you to everyone at SSB and from the outside, who donated and for your continued support!! 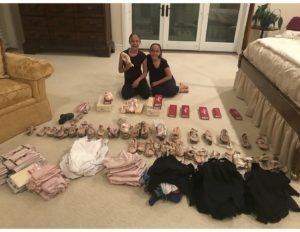 Our dancers preparing the donations for shipping. 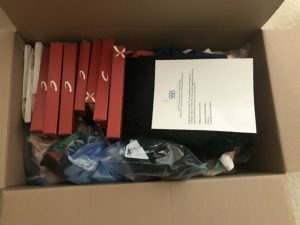 One of the 3 boxes sent to Houston!